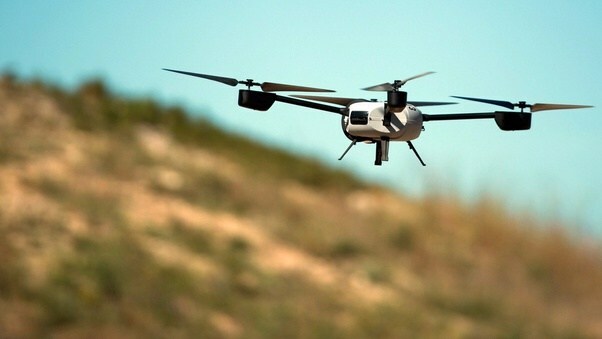 When it comes to drones, whether for racing or just flying around with a camera, most people get into the hobby by buying an RTF (Ready-to-Fly) model and learning the basics from their first machine. But once those early flights are under the belt, many hobbyists start to wonder just what goes on inside the drone and the idea forms to want to build a machine from scratch. There is a lot that goes into building a drone and it is endeavor that should not be attempted lightly. The first step would be getting familiar with what every part of a drone means in the world of drone building. Building a drone takes a lot of practice and there are a lot of terms to become familiar with during the process. Understanding all the parts of the mechanics from center of gravity, landing gear, prop guards, and the difference between the shell and the frame is the first step. Knowing the different types of drones is important, too. Unmanned Aerial Vehicles come in different assembly types and how many motors and propellers they have. Another major area of understanding is in the area of propulsion. Knowing how power distribution is handled for each propeller is an important fundamental for drone flying. The next big step in building a drone is the decision of what type of frame and what kind of material for the UAV. The most common frame setups are the quadcopter and tricopter. These types have multiple arms each of which is connected to its own motor. More motors mean more thrust, so with an octocopter you get more lifting power but with a higher price tag. Materials for frames come in many varieties like wood, carbon fiber, printed circuit board, and plastic. Each has its pros and cons and usually comes down to price.